A Yacht Lover's Dream Retreat! 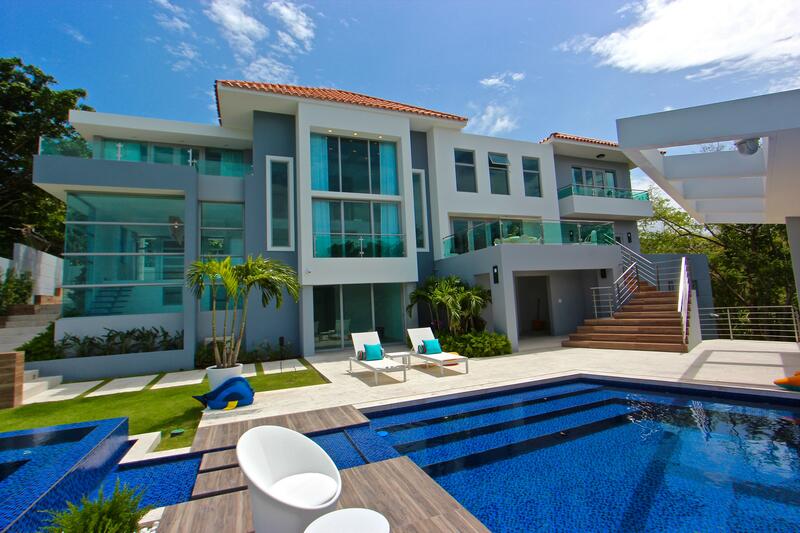 One of a kind, Grand, Unique, Priceless, are words used to describe Isla San Marcos #22. This beautiful home is truly a boaters dream with up to eight (8) boats slips (45'- 75') or two one hundred (100') foot docks. 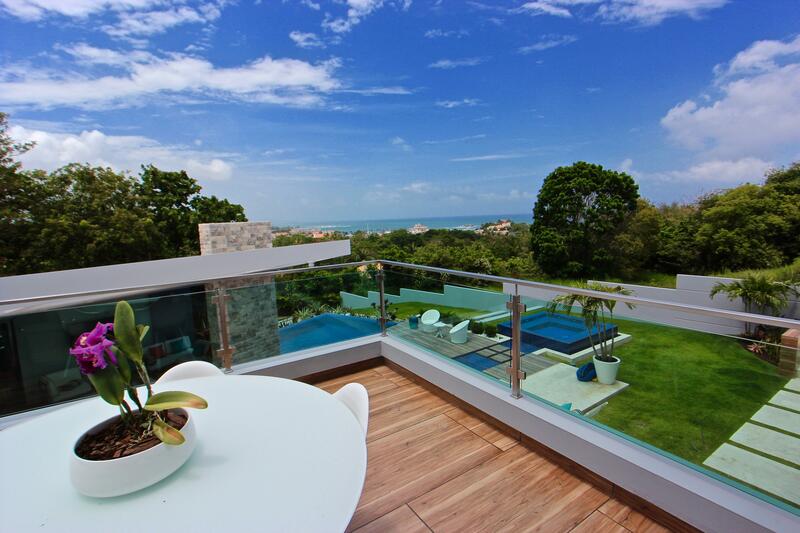 The home was designed to entertain by renowned Puertorican Architect Segundo Cardona. It consists of five bedrooms including maids quarters, four full baths, two half baths, gourmet kitchen, outdoor bar-kitchen, pool, whirlpool, good storage space and plenty of space to entertain. Make your appointment today. Eight boat slips from 45' to 75'. These can be used as two 100' foot long docks. Modern layout designed to entertain both inside and outside. Top of the line finishes with marble, granite and stone throughout. Additional features include a 20K Diesel Generator, 1,000 gallon water tank and security system.